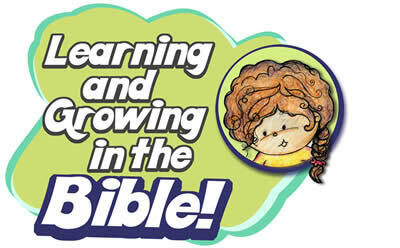 Teachers meeting 3rd Tuesday of the month @ 6:30 p.m.
Parents please let your Sunday School teachers know if your child would like to participate in VBS this summer. We are currently in the planning process. We collected and sent $350.00 to the Leprosy missions! Huge THANKS for all the jingle change and birthday money.